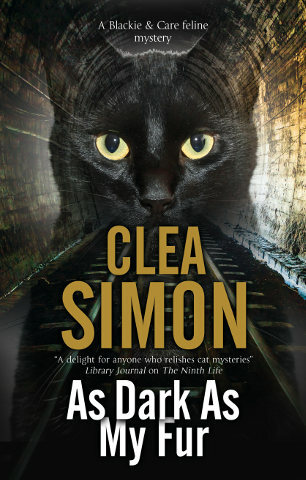 "Readers who enjoy the prickly pleasure of stepping into a strange alternate universe will welcome Simon's hypnotic Blackie and Care mystery." 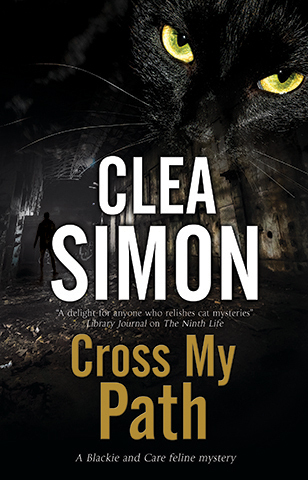 First in an exciting new cozy series that mixes feline fiction with a touch of the paranormal and a little romance as well. 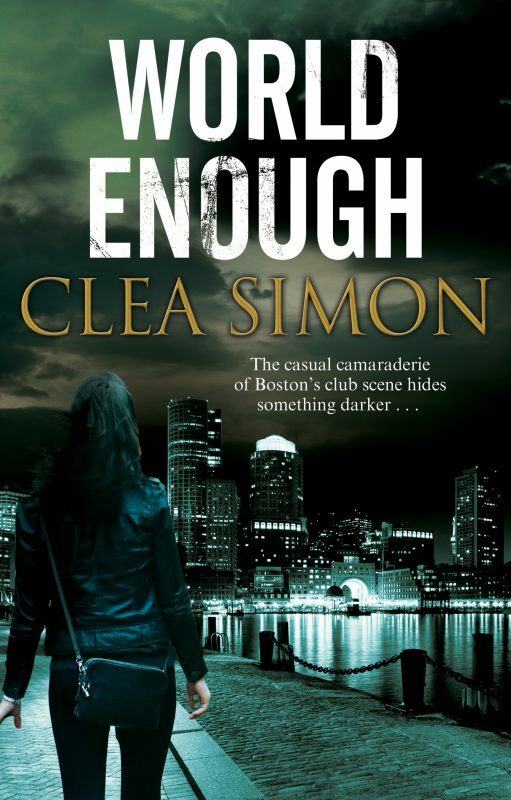 "Delightful," raves Publishers Weekly. 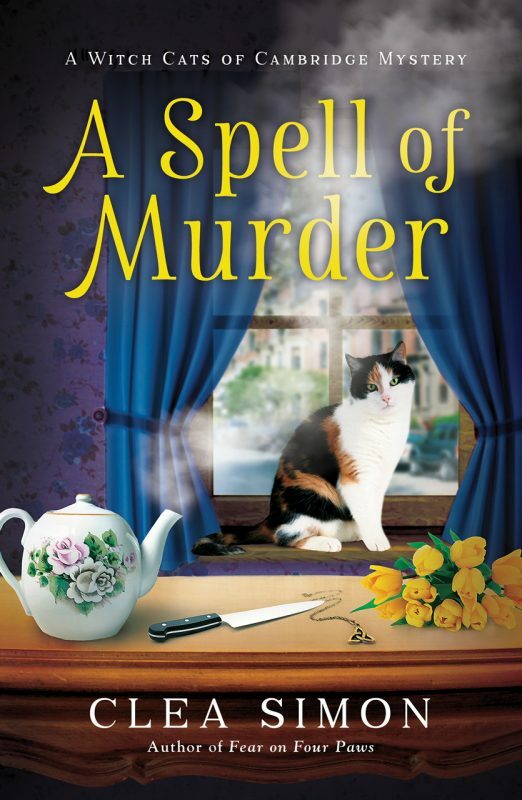 "You don’t have to be a cat lover to appreciate this paranormal cozy’s witty observations, entertaining dialogue, and astute characterizations."